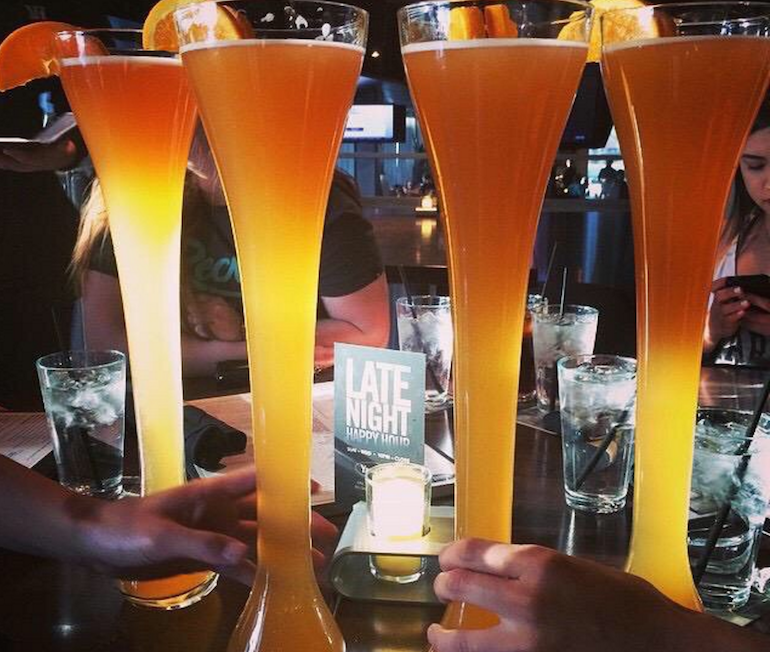 Don't think of this as a list for the ultimate bar crawl. Unless you want to end up in the hospital. 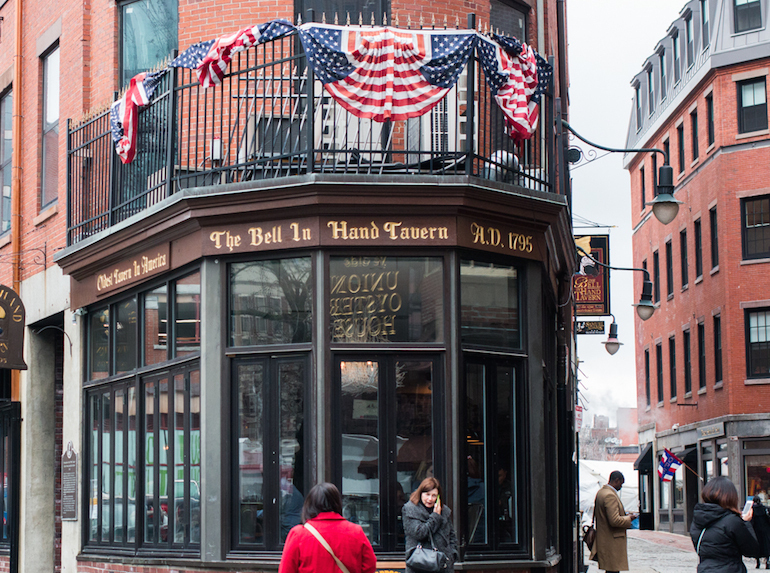 If you’ve ever been to Boston, you know that this city loves to drink. With both pubs dating back to the dawn of the nation and funky new spots churning out groundbreaking cocktails, it seems the “50 Things to Eat in Boston” article deserves a liquid cousin. With the recent installation of a new chef, LAH has exciting changes on the horizon. Innovation takes priority. Every day, the “Blank Canvas” changes. 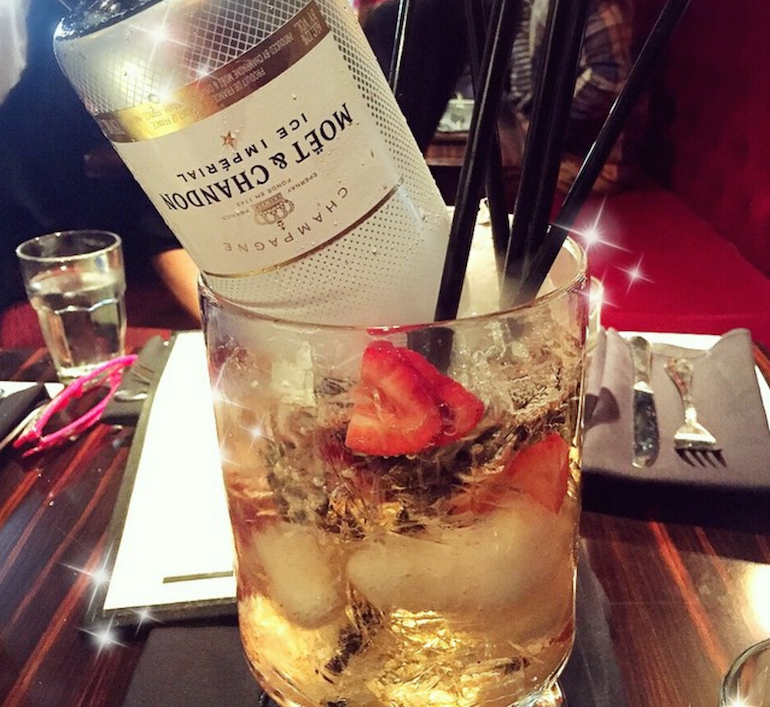 The bartenders get full creative reign. 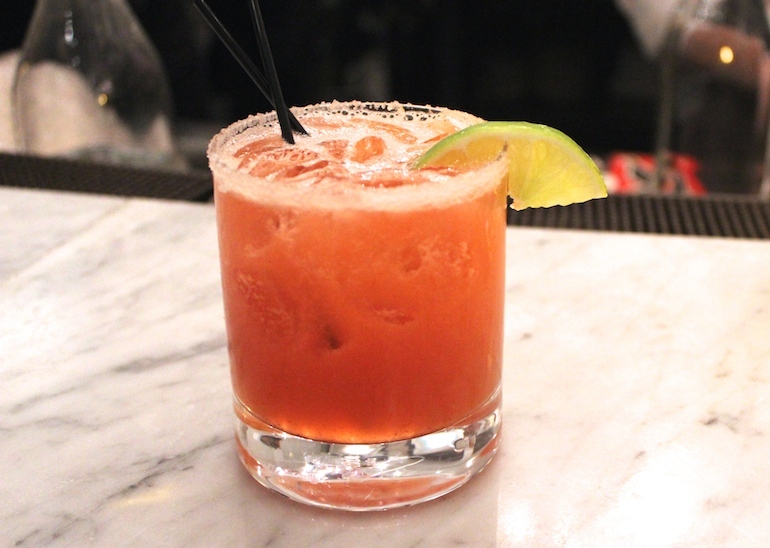 The night we visited, they were serving a mezcal strawberry margarita. 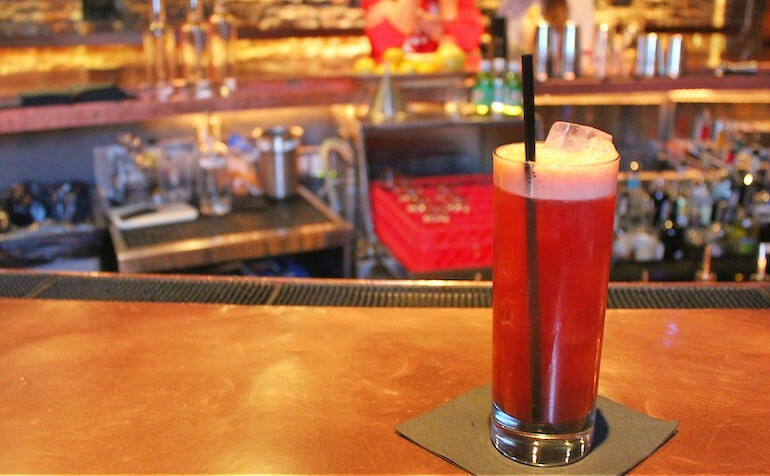 We never imagined that a drink could ever taste like sweet strawberry and smoky bacon simultaneously, but this drink did. And it was awesome. This is the ultimate twofer. When you order the wasabi roulette, your table gets a sushi roll with a hidden mound of wasabi in one of the bites. Whoever gets it has to chug the mini piña colada that comes on the side. Eat sushi and get drunk at the same time. Have you ever heard of a scorpion bowl? 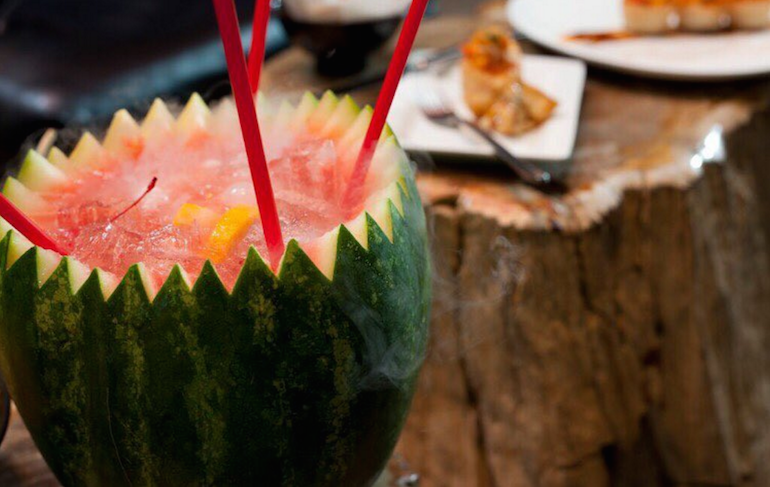 Yeah, this is like that, but better, because it’s served out of a freakin’ watermelon. Don’t pass out. This is real. Max Brenner’s menu features seven chocolate-based cocktails, with everything from “mocha madness” to “tiramisu.” Oh, and they have beer and food and stuff, too. But…chocolate. The staff greets you in full Victorian costume. You have to decide between one of their 64+ cocktails, both “custom” and “vintage.” And before you even take a sip, the intoxicating scent of mint and pomegranate overwhelms you. This drink is just one of many. 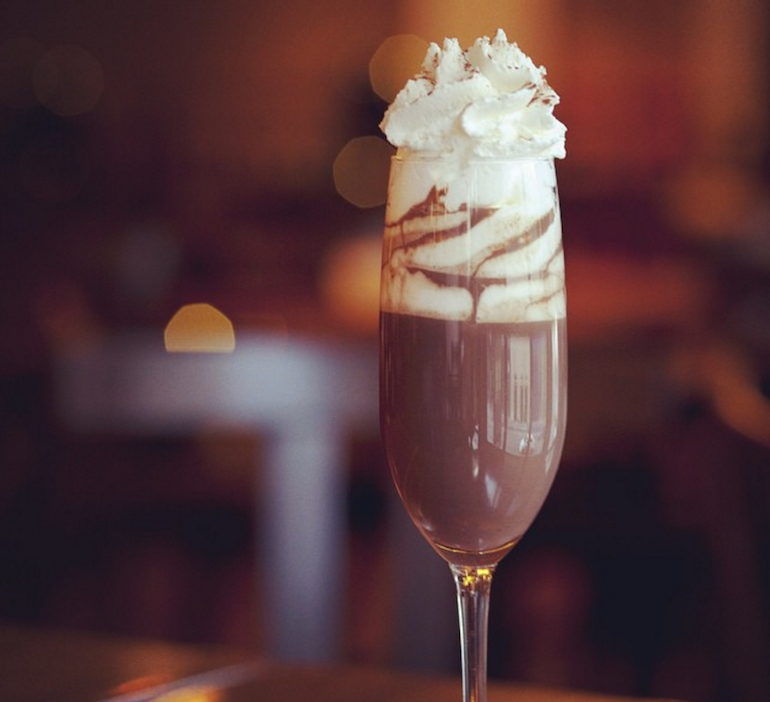 We also loved the “Bourbon Betty,” our bartender’s own personal creation. 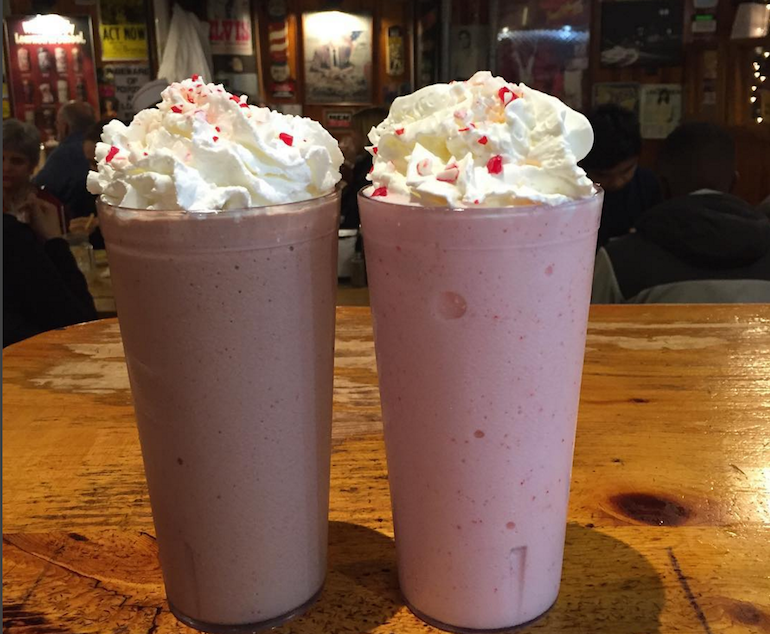 This might be the first non-alcoholic drink on the menu, but that doesn’t make it any less delicious. 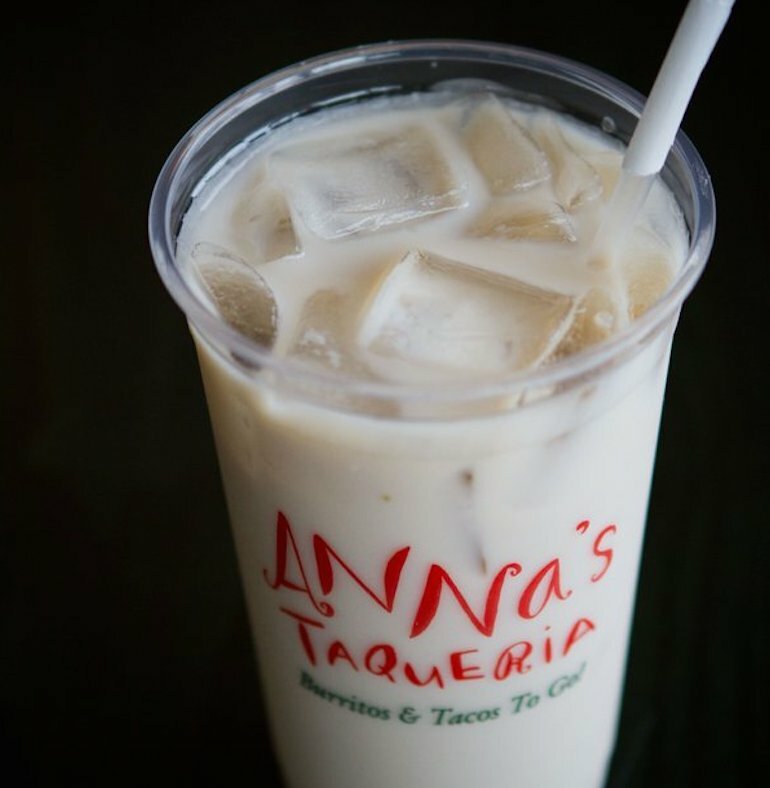 Anna’s is a neighborhood classic, and this drink holds up her rep. 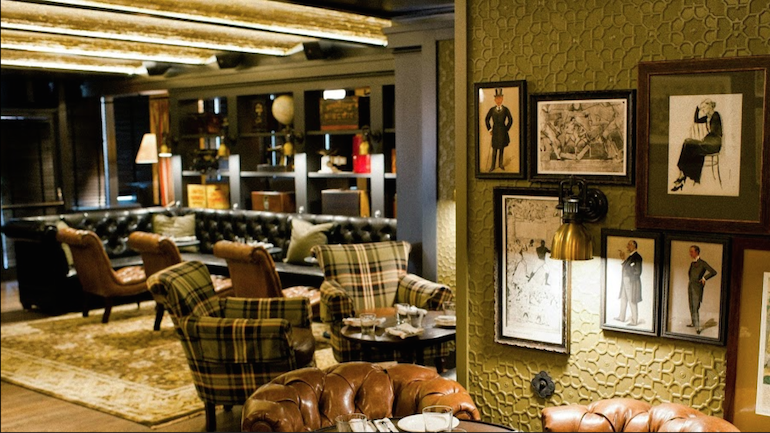 This speakeasy gem isn’t easy to find – just walk through the unmarked door to the left of Central Kitchen and you’re transported to a cave-like room with a circular bar and fantastic drinks. The East India Sling, as a friend aptly told us, literally “tastes like India.” Maybe it’s the Batavia arrack or the angostura bitters. 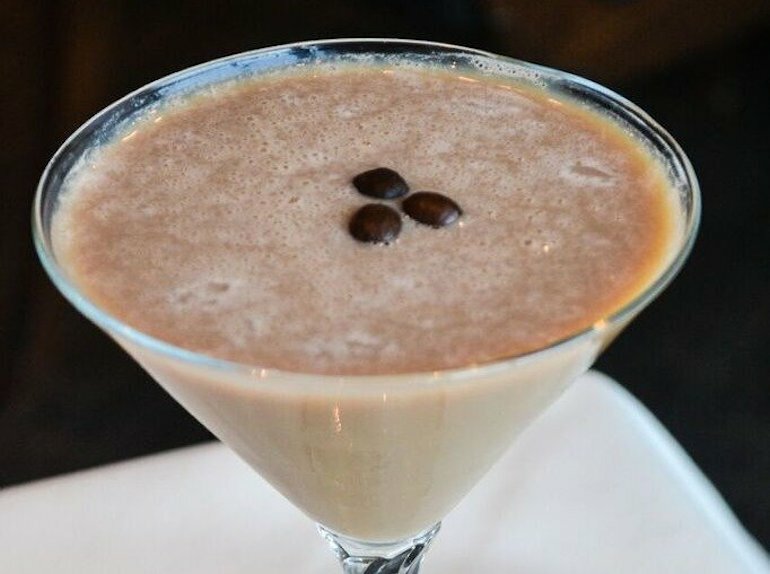 Whatever it is, we’ve never tasted a drink like it before, or since. What? Eggnog during a time other than the latter half of December? Absolutely. This Somerville gem has a cult following, and for a good reason. 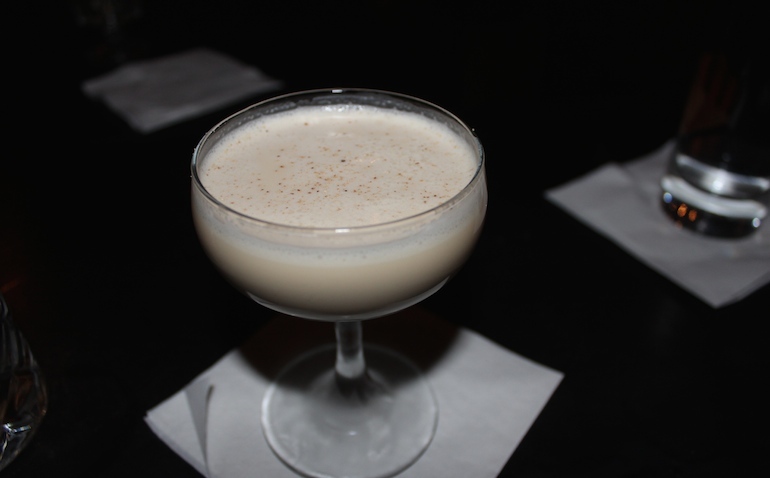 With the same vibe as Brick and Mortar (you have to go through an obscure alley door), Backbar is a cozy, couch-filled speakeasy putting out some seriously delicious drinks. An $165 cocktail. With an entire bottle of champagne in it. I’ll just leave that there. This one isn’t about one drink in particular. 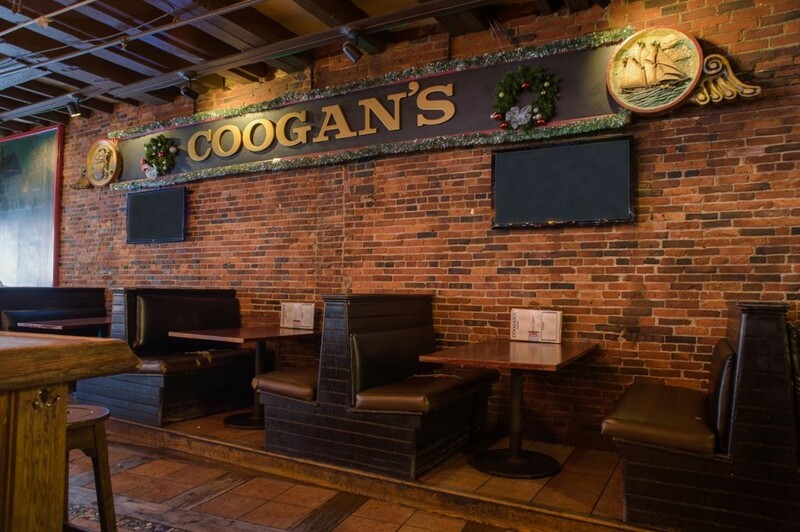 This is about eating in the longest continually-pouring pub in Boston. Oh, you didn’t know you were sitting in a building nearly 300 years old? Just let that sink in. Or run down your throat. Either way. If you sit at the bar, the bartender at Park will make you any drink you please. But if you want a premade treat, go for the lavender moon martini. Trust us. 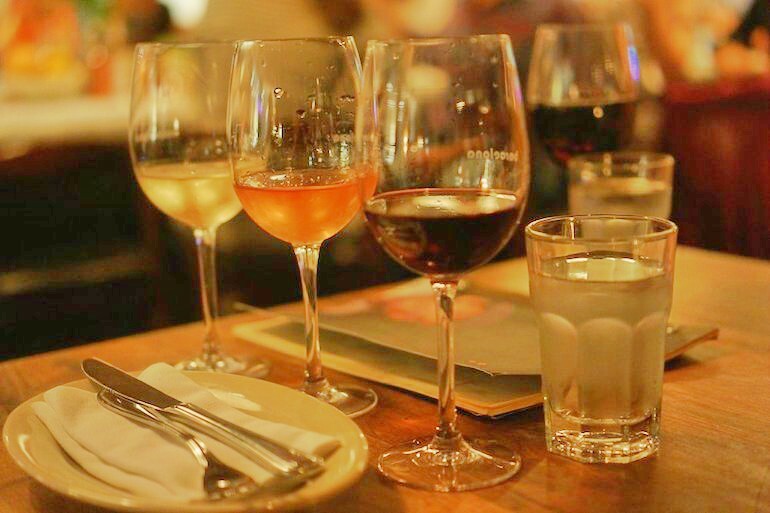 Holding my tongue on the food (because I could go on for hours about how delicious it is), it only costs $15 to try 3 different wines at BWB. And check out those glasses – these are no novice pours. Boston Burger Co. is the new guy in town, but they’ve impressed us all with creative burgers and delicious sides since they moved in. 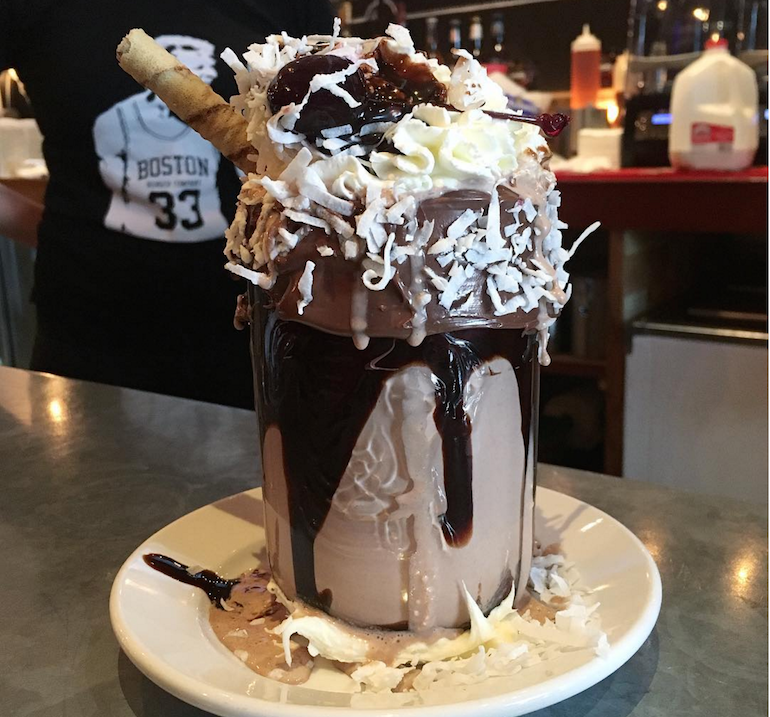 With the freakshake trend sweeping the globe, BBC took Boston’s old traditions and turned them right on their head. Just look at the size of that thing. We hesitate to even share this because it appears to be a well-kept secret. 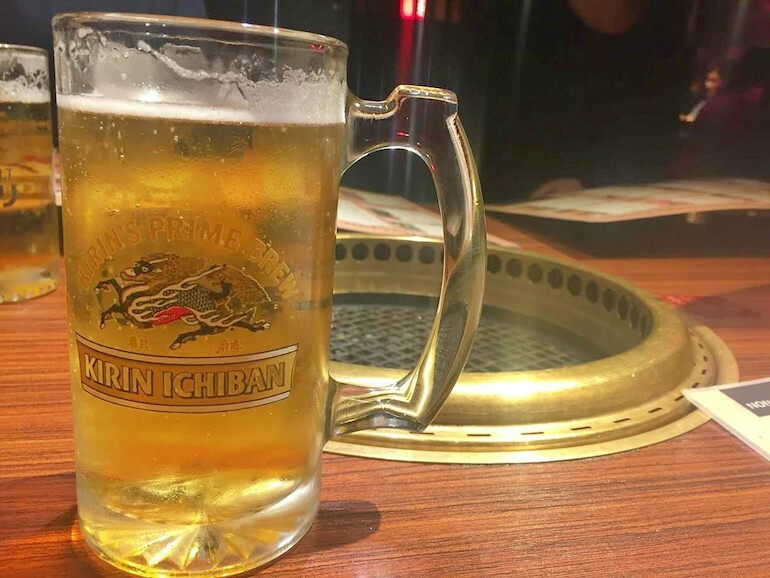 But here it is: you can also get $1 beers at Gyu-Kaku in Cambridge. It may not be Coogan’s, but it isn’t Bud Light either. Real Japanese beer with tender Japanese meat. 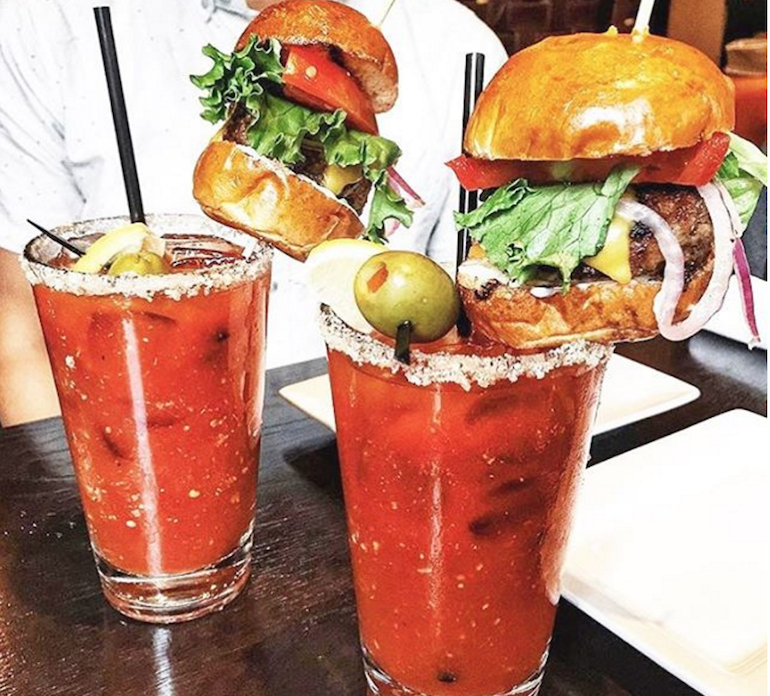 Possibly Boston’s most-Instagrammed brunch spot of all time, MET Back Bay churns out epic Bloody Marys that don’t even need a main course to accompany them. 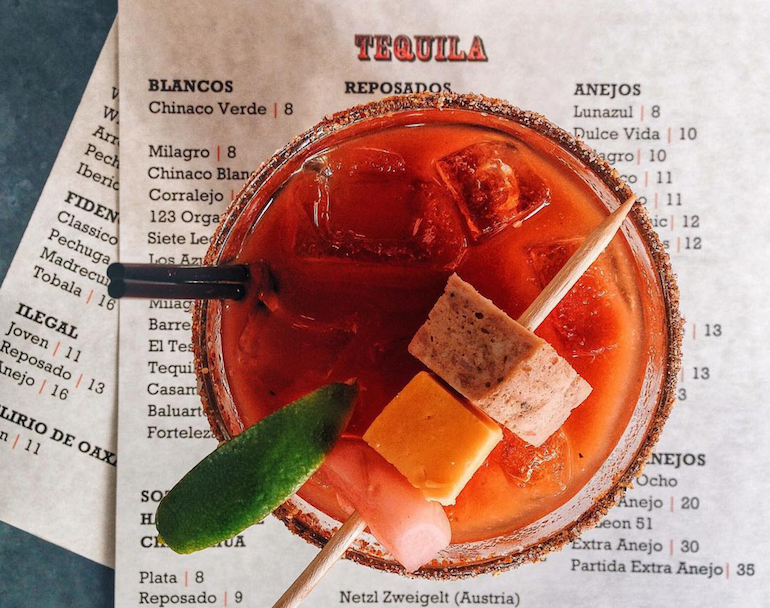 A Bloody Mary spiked with tequila is a Bloody Maria. Not for brunch amateurs. 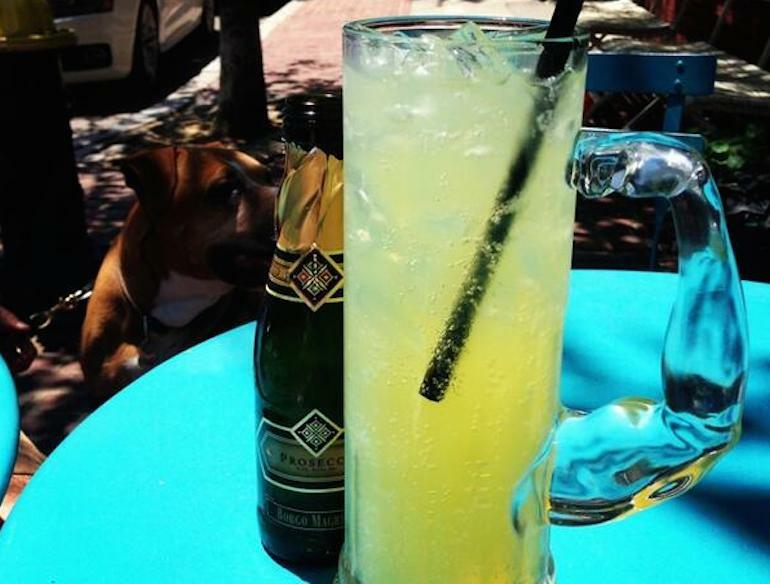 Brunch isn’t complete without a mimosa. 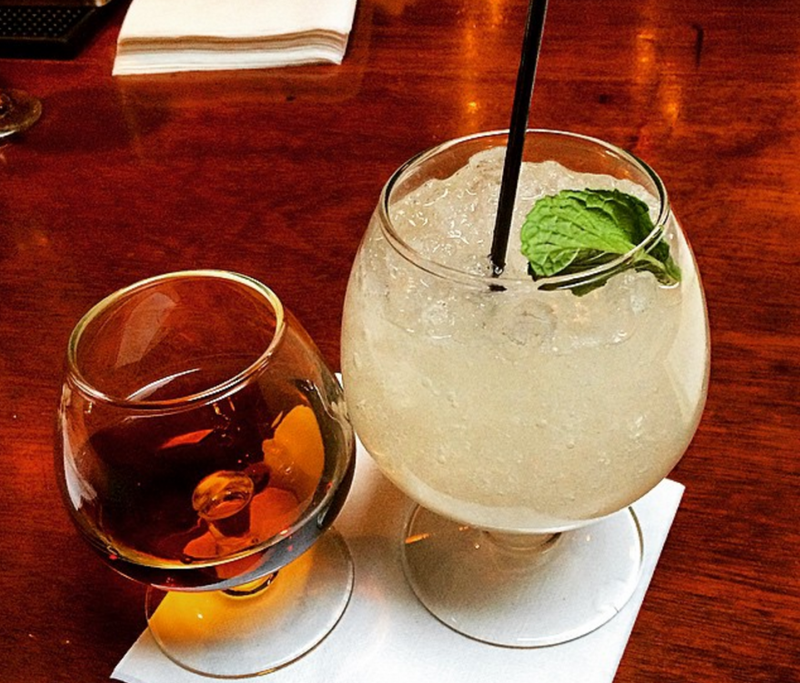 Coppa takes a traditionally refined drink and makes it fit for even the most macho customer. Sip and flex. In keeping with the theme of fresh takes on classics, Parla serves a southern classic revamped with habañero and honey-infused whiskey. 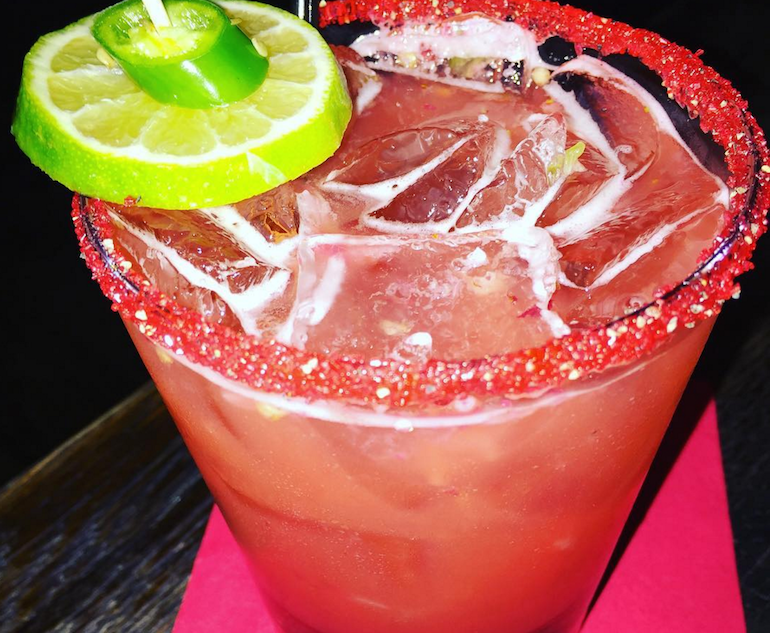 All of the drinks at this fashionably dark spot are amazing, but we especially love their creative margaritas. 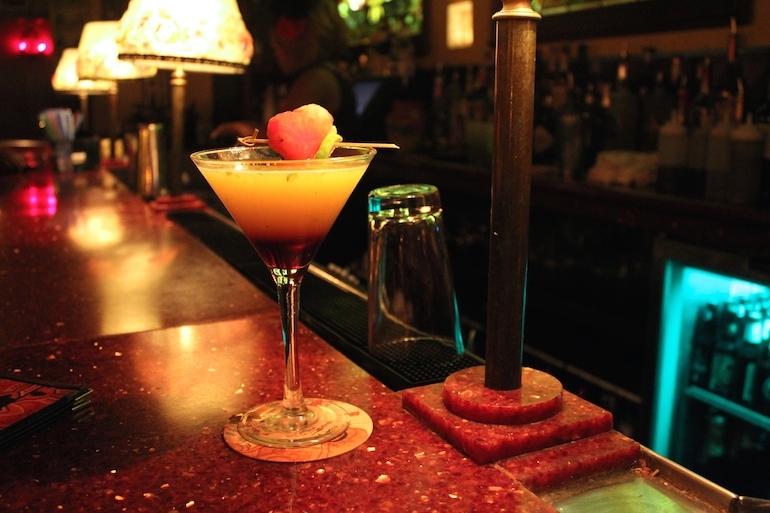 Try El Diablo if you love spicy and are feeling adventurous. 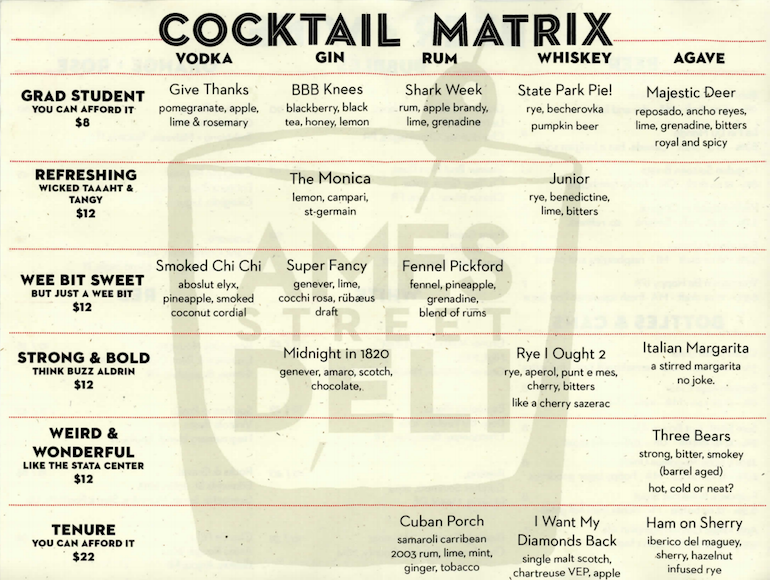 This might not be a specific drink, the cocktails at this new spot in Cambridge are so creatively and comprehensively laid out that the whole menu deserves a mention. Plus, the menu is constantly changing, so you can go again. And again. And again. 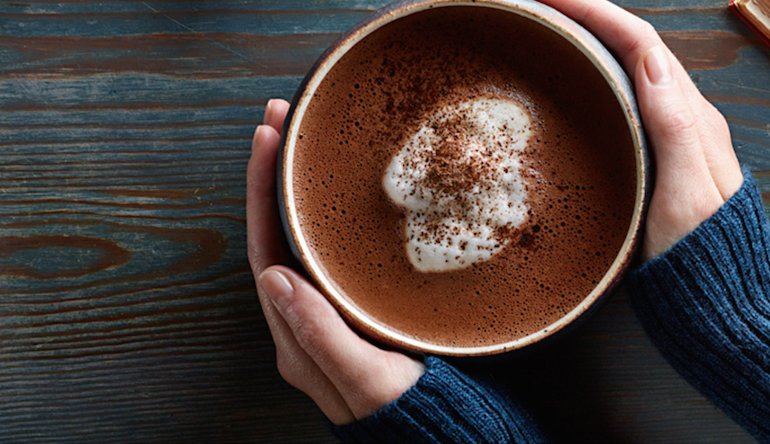 Garnering a mention for the best take on a hot toddy, the Fashionably Hot is the perfect drink for those chilly Boston nights we know all too well. 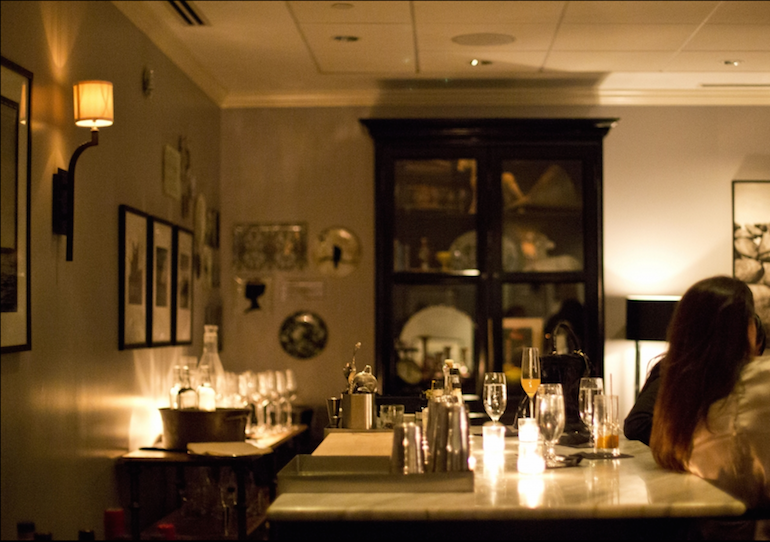 Everywhere we went in Boston, and with every bartender we spoke to, The Hawthorne came up again and again as the pinnacle of mixology innovation. Go if just to talk to the most brilliant names in the field. 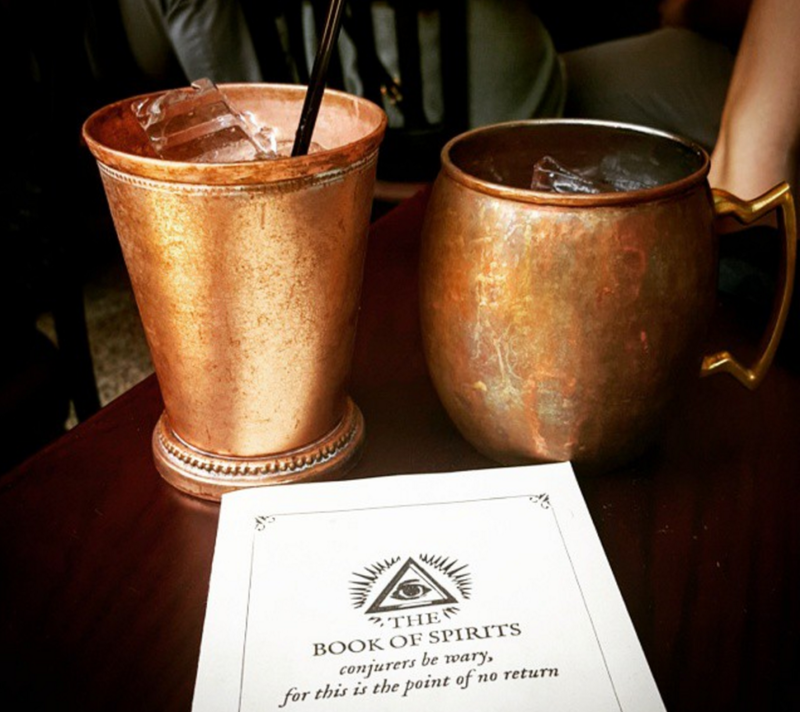 With an archaic logo featuring an all-seeing eye, you feel more like a member of a secret society than a patron of a bar when you dine at Wink & Nod. 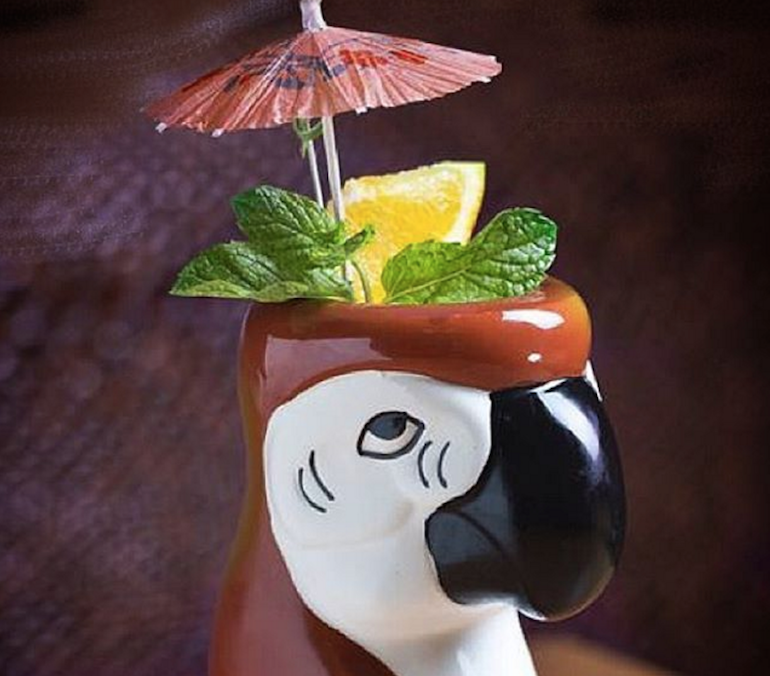 But that doesn’t stop them from lightening the mood with tiki nights. The secret menu has over 100 cocktails. And some of them come with a little ginger beer partner to top them off. So cute. 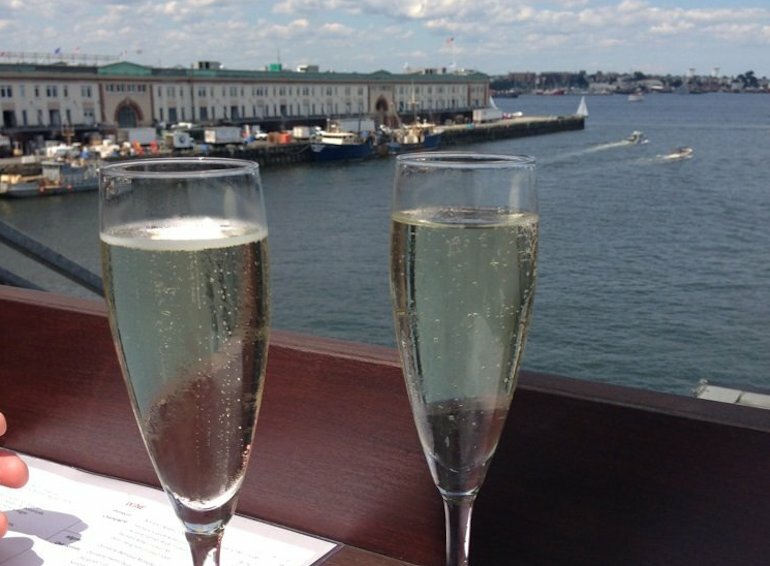 During the summer, Legal Harborside opens the glass walls on their top floor to let guests enjoy the sunshine and a stunning view of the harbor. Just look at that cozy fireplace. 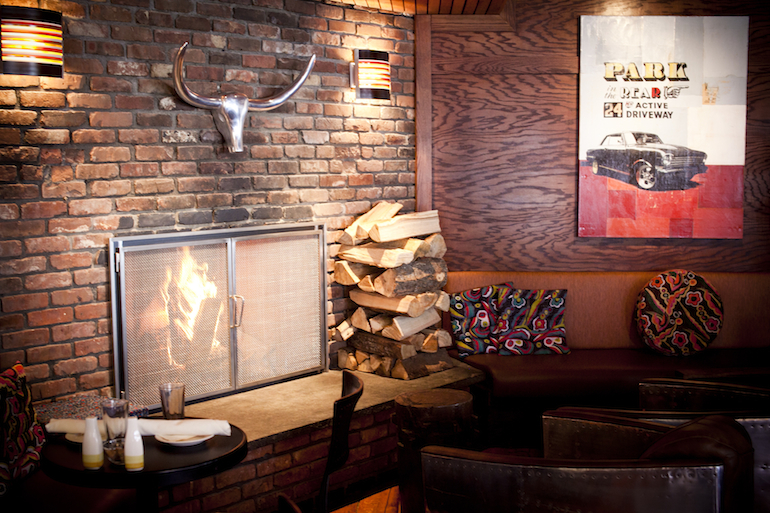 Who wouldn’t want to curl up next to that with a glass of red wine or one of their craft beers? Also not alcoholic. Also, one of the best drinks you’ll ever have, especially if you like deep, dark, thick rivers of chocolate. They’re located in the backyard of Fenway. They have over 140 brews on tap. And you can get them out of enormous glasses that hearken back to that foggy spring break in Mexico at Señor Frog’s. Coffee and alcohol. Every college student’s dream. Or worst nightmare. Whichever. 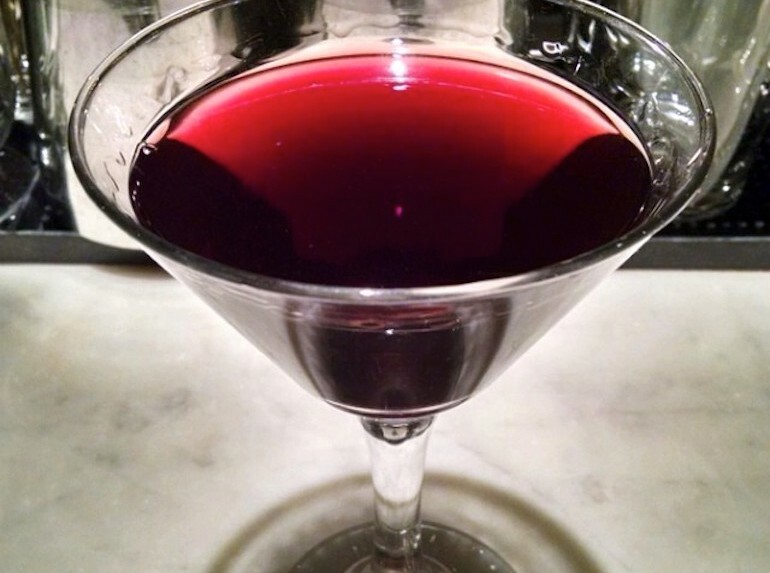 In a clever spin on the restaurant’s name, their most popular drink is named after the hive’s royalty. 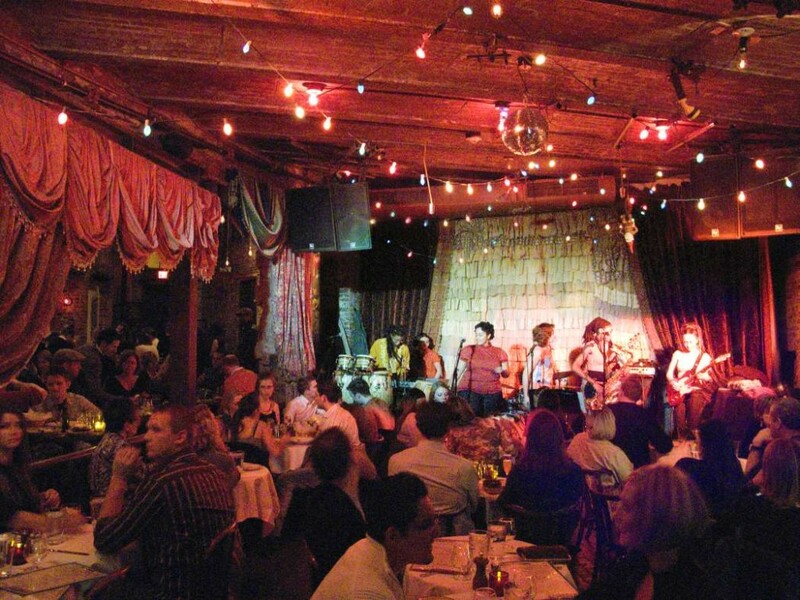 Dinner, drinks, and live music? You’ll be buzzing.